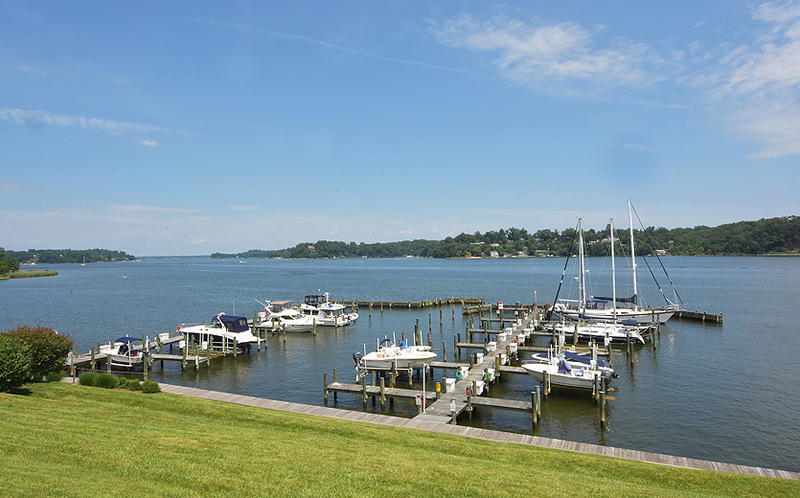 1301 Dreams Landing Way offers a wonderful option for a simpler lifestyle: enjoy this water-privileged, 2-3 bedroom townhome that is a short drive to the heart of Annapolis! 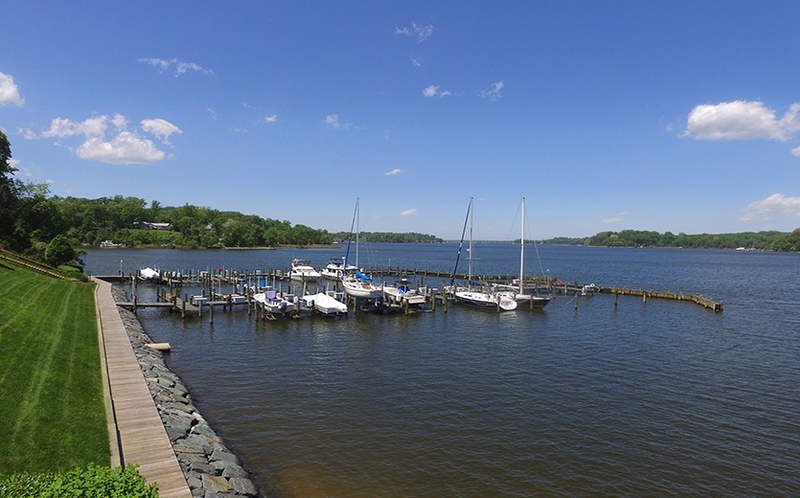 This particular address has a deeded boat slip at the deep-water community marina. 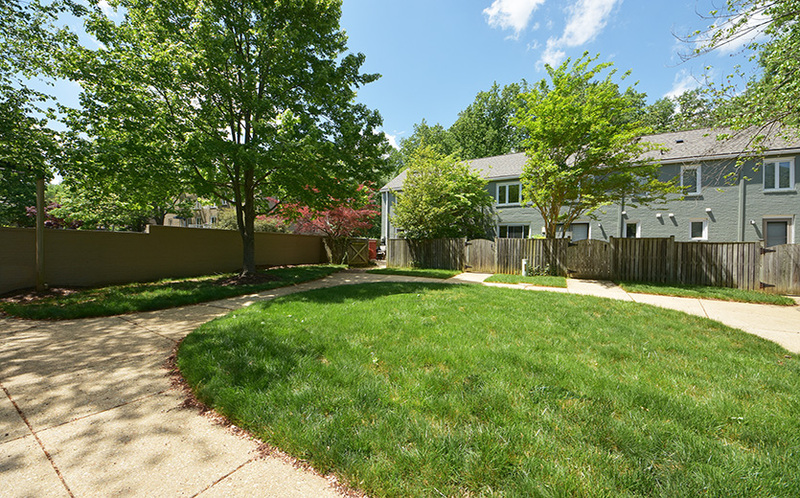 The main floor of this end-unit home features a living room with plenty of natural light, kitchen with dining area that opens to the patio, and a powder room with laundry. 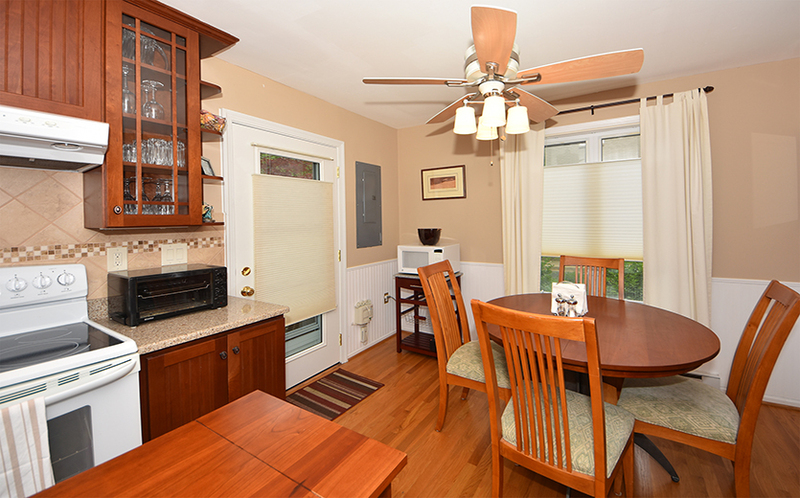 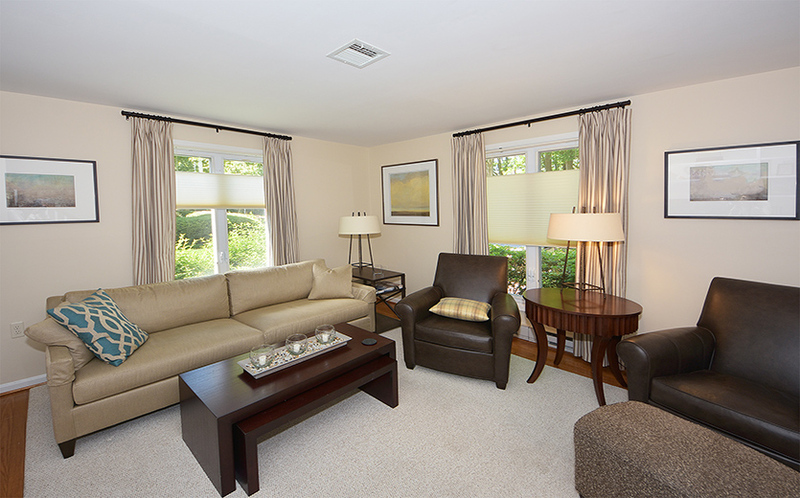 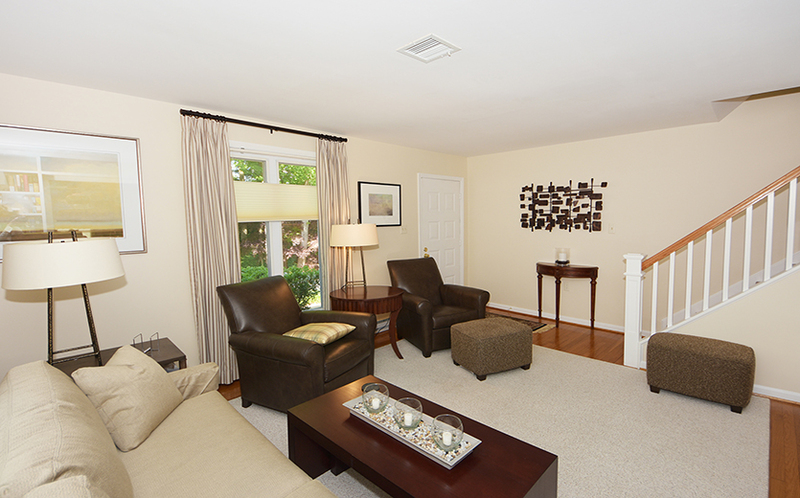 There are hardwood floors throughout the first floor and in the second bedroom. 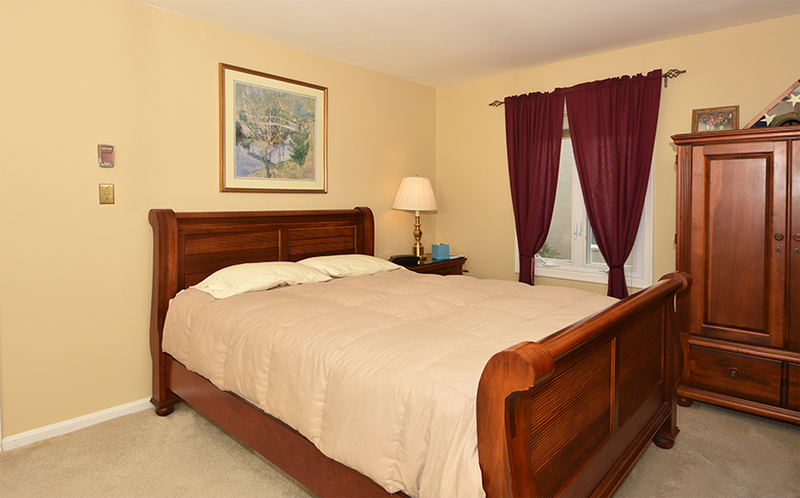 Upstairs, both the master bedroom and second bedroom have two walls with windows. 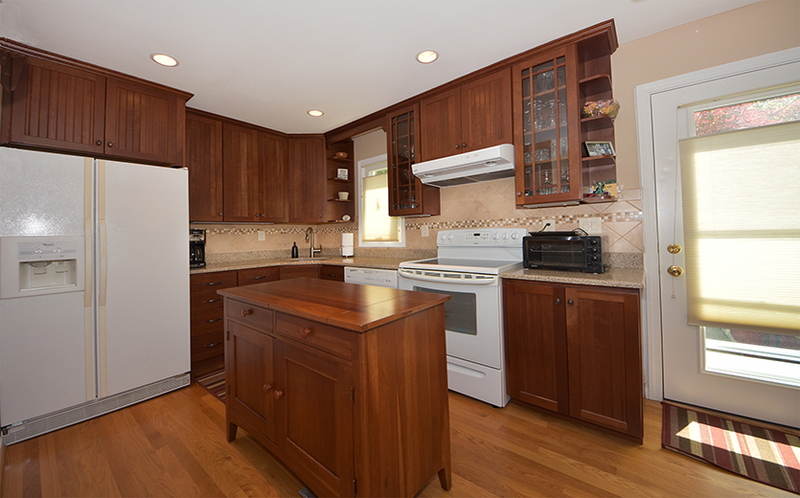 There is a full, remodeled bathroom on this level. 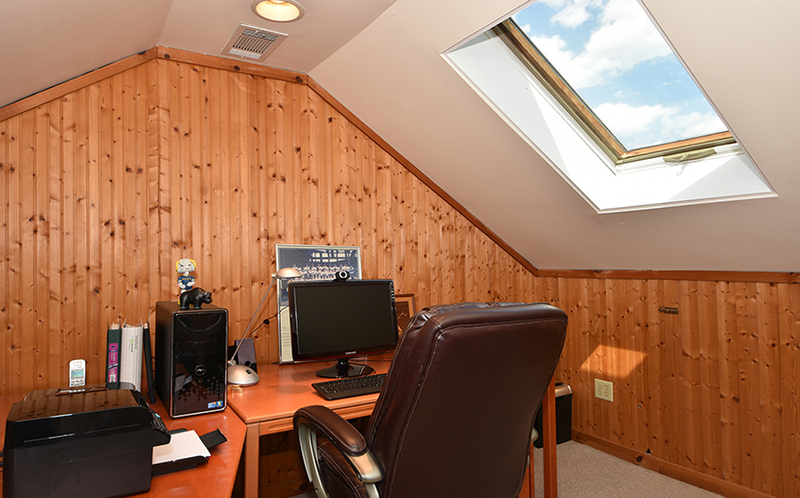 The top floor, with two skylights, could be a 3rd bedroom or home office. 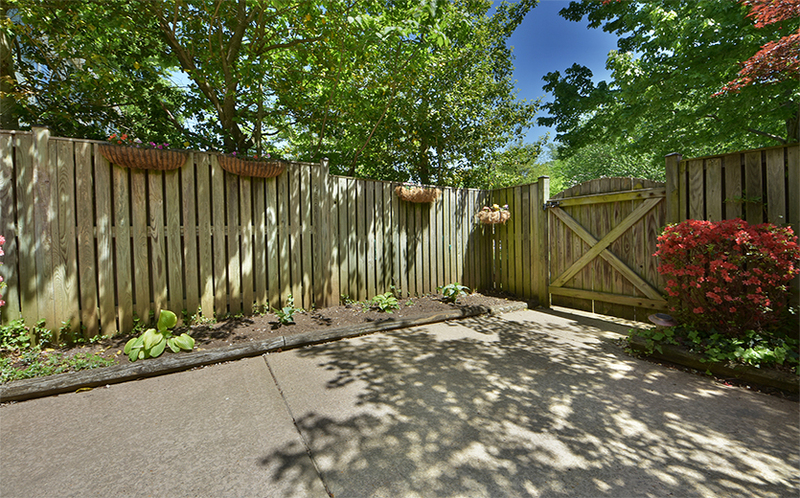 Well maintained home, convenient location, and great community amenities – the perfect combination! 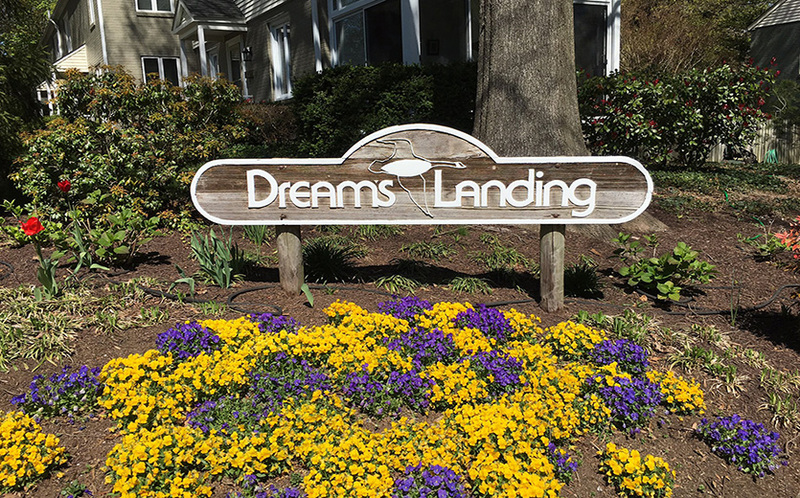 Dreams Landing is comprised of 56 units on a 6.5 acre tract of land. 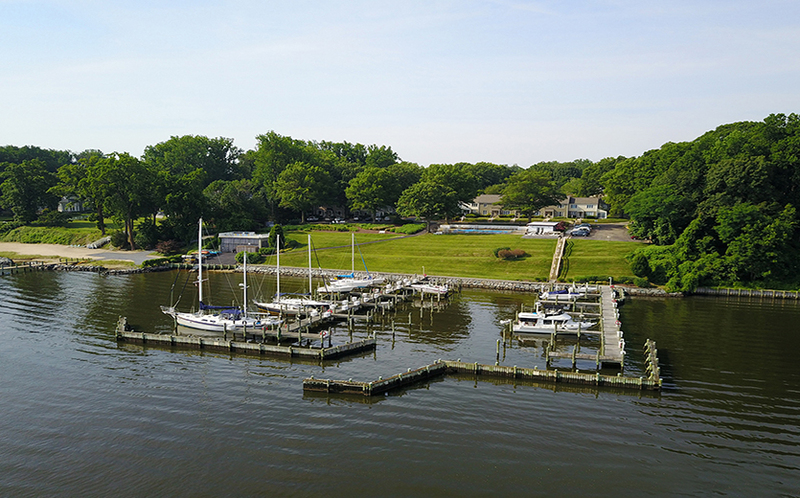 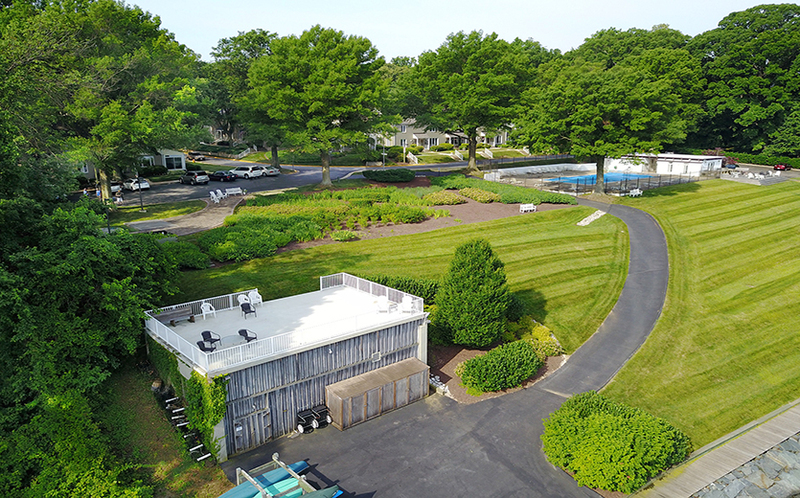 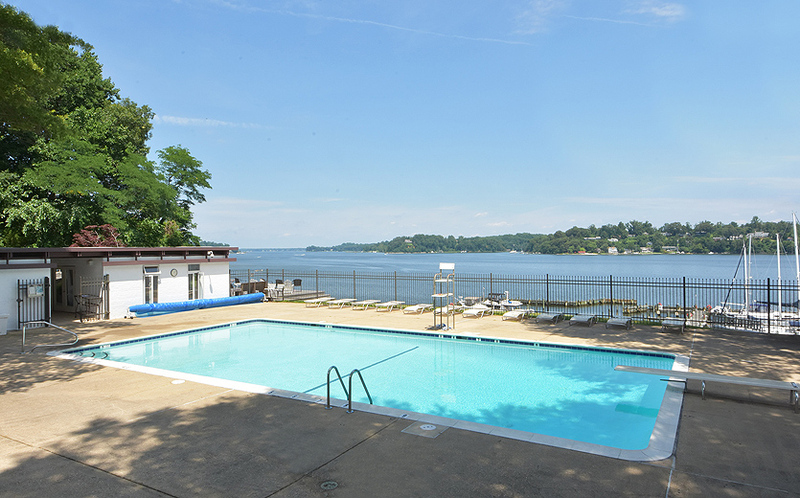 There is a large community marina on the Severn River, waterside pool with adjoining party room (available for private parties), fitness center, boat ramp, racks for kayaks & paddle boards, and a wood-working shop. 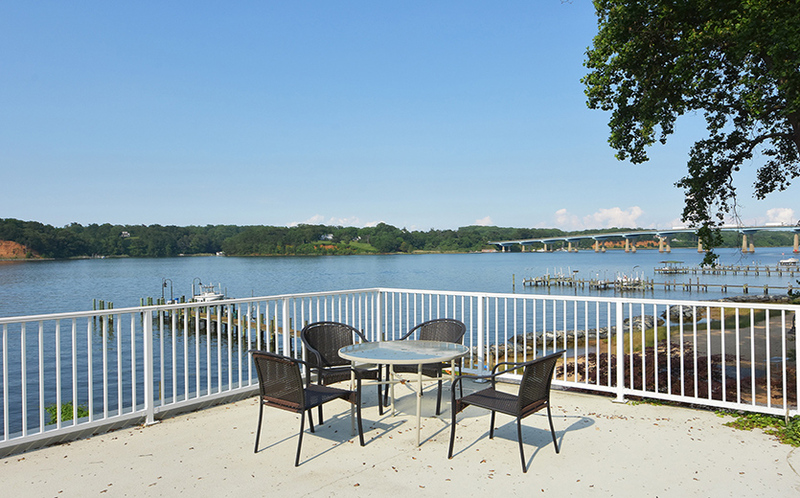 There is a fantastic patio overlooking the water and plenty of open space in the community. 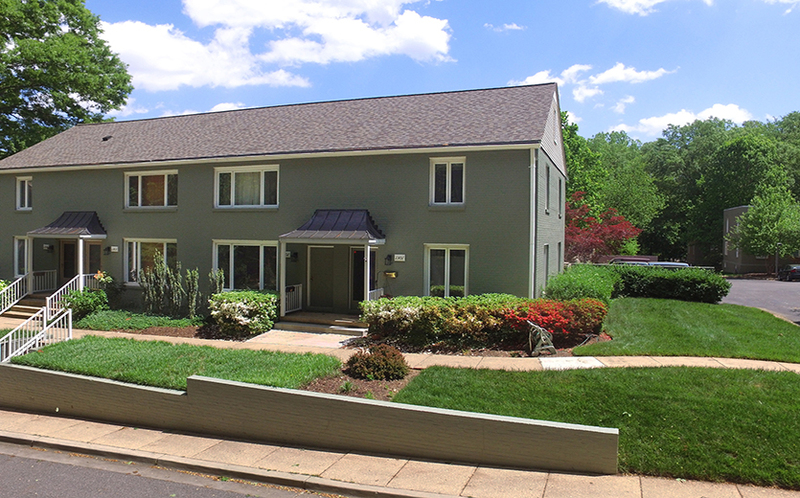 With the condo organization, virtually all exterior maintenance is handled by the homeowners association. 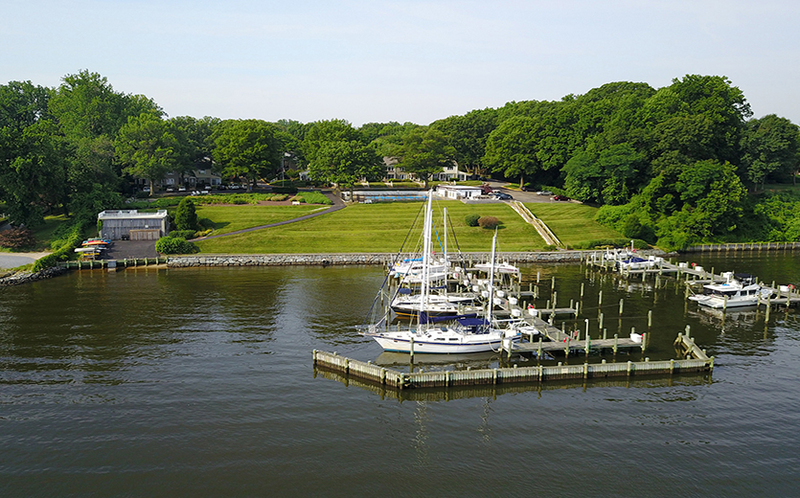 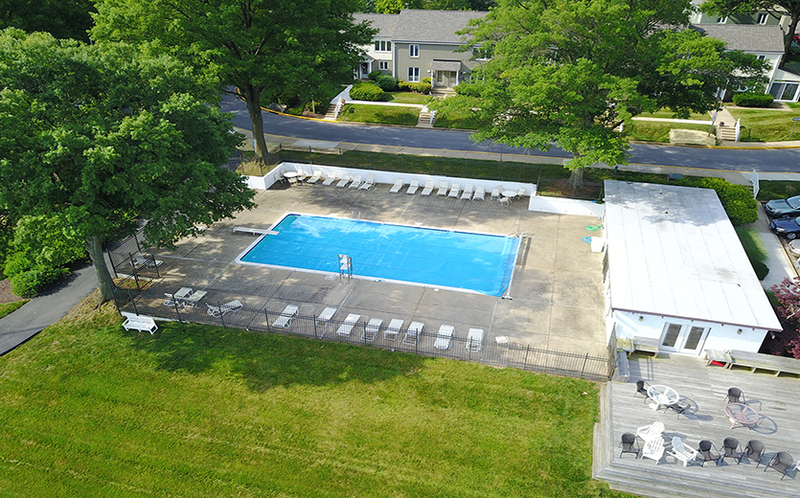 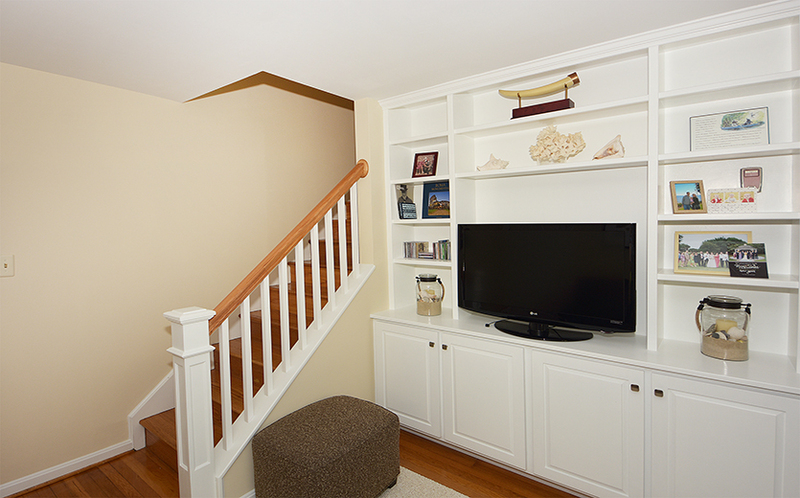 It’s all the water-access you need without the hassle of ongoing maintenance AND Dreams Landing is a 10-minute drive to Route 50 or to shopping and restaurants in downtown Annapolis or the Annapolis Mall. 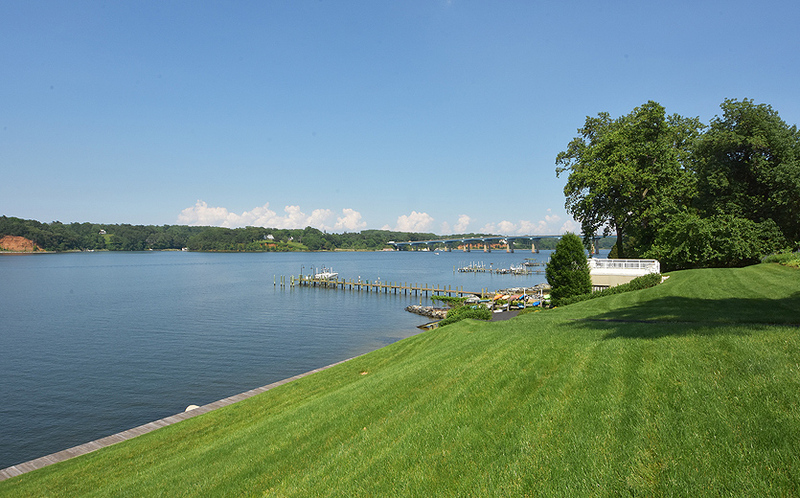 Call today to schedule your private tour: 410-266-6880!